Yoga is a powerful practice. It helps us build physical and mental strength, as well as accept and celebrate our bodies. Learning to be in our skin and be comfortable with our bodies is empowering, and there are myriad mental health benefits to yoga – including improving sleep, and decreasing anxiety and depression. Many treatment centers already offer yoga as a regular component of treatment. The randomized controlled trials and studies examined provide preliminary evidence for the effectiveness of yoga in eating disorder treatment. 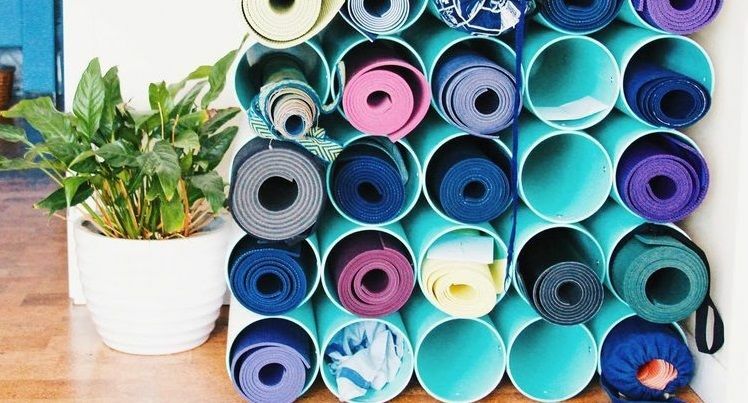 One study found that individuals who received individualized yoga instruction and practiced mindful eating had a reduction in symptoms of eating disorders. Overall, participants in these studies found greater connection to their bodies over time and developed a healthier relationship with food. In addition to medical benefits, yoga offers a wider network of support. Through meeting different yogis in various classes, students can find a sense of community, which can itself serve as a healing source of friendship. While yoga should not and cannot be the only component in eating disorder recovery, it can certainly be a valuable adjunct treatment, helping us increase self-awareness and reduce negative body image. On September 2nd, Zencare teamed with up Project HEAL’s Boston chapter to host a body-positive yoga class. Yoga instructor Sarah Hoffman from The Corner Studio Yoga led a donation-based class to raise funds for Project HEAL, complete with gentle exercises, mindfulness, and breath work. It was a great reminder to stay mentally and physically grounded in the present moment. Thank you to our attendees, to Sarah, and to Colleen and Amanda from the Boston chapter for collaborating with Zencare on such a wonderful event! Paulina is a pharmacy fellow passionate about the intersection of health technology innovation and clinical care. Shira Atkins, Co-Founder and CMO of Wonder Media Network, on her podcasting startup and how she makes time for yoga amidst her busy schedule! Therapist and yoga instructor Kristen Acciari shares the benefits of yoga practice in easing anxiety and stress.